In an inland North American rainforest that few people even know exists, about a dozen dwindling herds of caribou are struggling to survive. Caribou Rainforest tells of the possible extinction of the last mountain caribou herds found in Canada and the United States. David Moskowitz helps us understand why this is happening: how we, as humans, affect even the most remote places on the planet and how our personal, political, and environmental choices matter. View the Caribou Rainforest site. 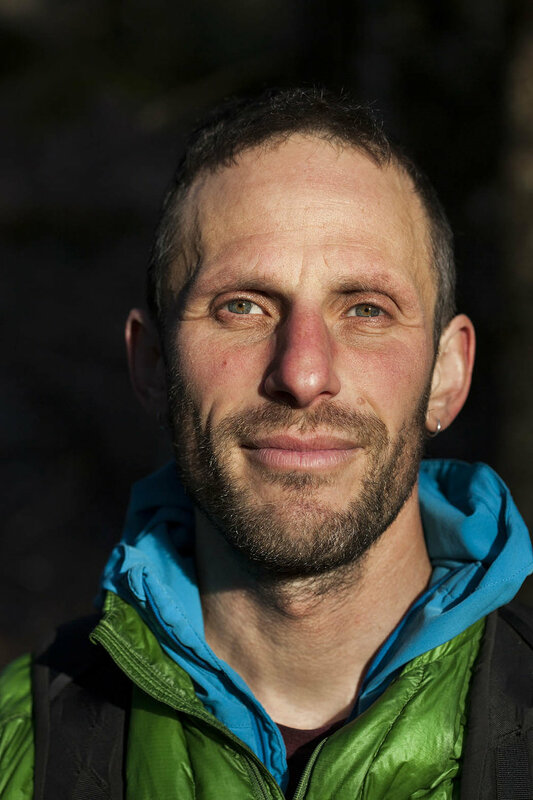 David Moskowitz works as a biologist, photographer, and outdoor educator. He is the author and photographer of two books, Wildlife of the Pacific Northwest and Wolves in the Land of Salmon. He has contributed his technical expertise to a wide variety of wildlife studies regionally and in the Canadian and U.S. Rocky mountains, focusing on using tracking and other non-invasive methods to study wildlife ecology and promote conservation. View David's site. Caribou Rainforest was published October 2018.